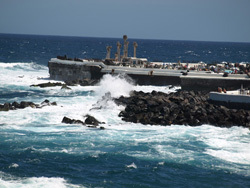 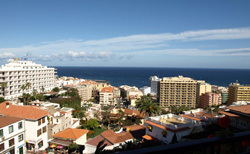 Puerto de la Cruz in is due to receive a “facelift”. The overhaul is estimated at around €12 million (£9 million) and as tourism is the primary industry in this region and the move has been described as “essential”. 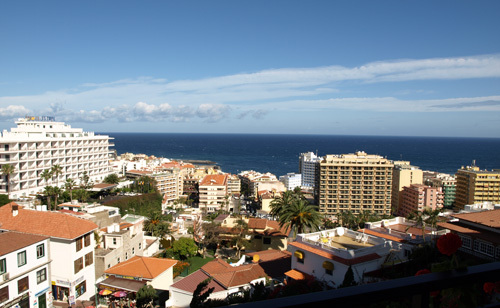 “We are keen to develop and boost tourism in Puerto de la Cruz and now have a dedicated team in the local council focused on promoting the best we have to offer in both the Spanish and international markets,” mayor of Puerto de la Cruz, Dolores Padron Rodriguez, commented.